We discuss the new Eldar codex, and also pander for money! 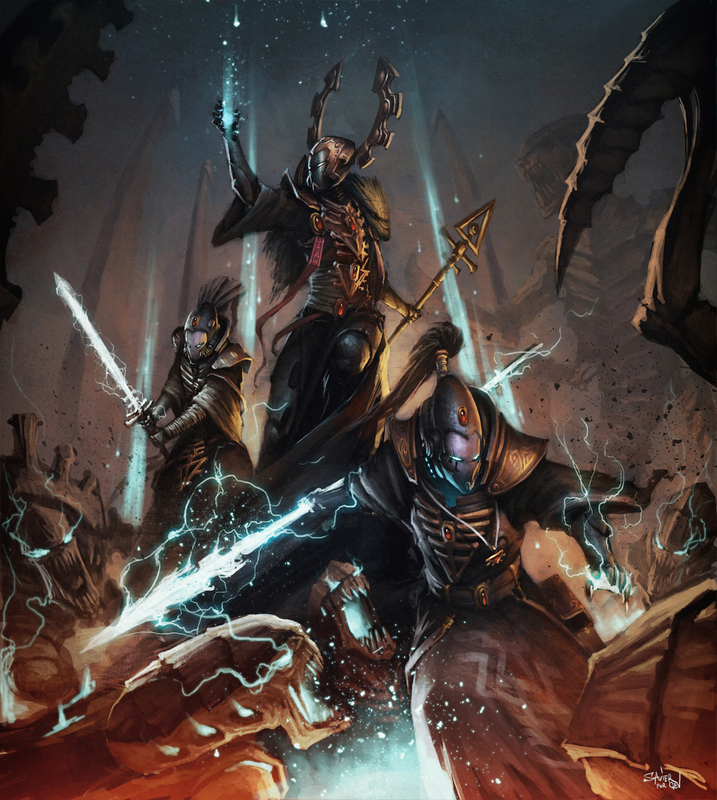 We are joined by our first repeat guest Alex (Cavalier) to discuss the new Craftworld Eldar codex and what it means for the Dark Eldar and the game. Can we convince the collective 40K community to not eat a bullet? Listen and find out!